Your home and surrounding areas are a breeding ground for mosquito problems. Mosquitoes generally start appearing early in the summer, depending on the weather patterns, and can be a severe nuisance to many outdoor activities. 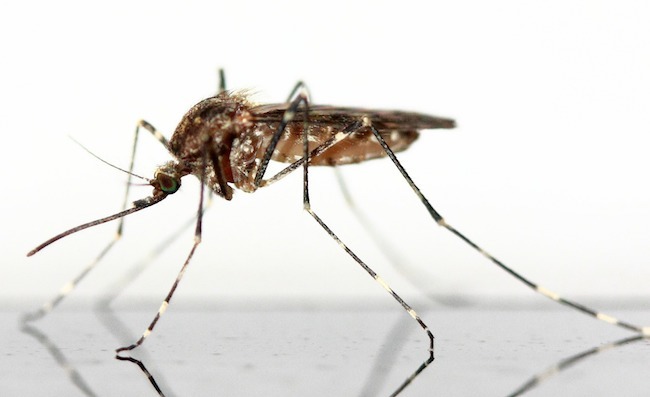 A quality mosquito control system can be the answer to these problems. A complete outdoor mosquito control program not only eliminates breeding sources but also includes long-term prevention. Modern Pest Services’ HomeCare Mosquito is an effective management program for backyard mosquito control. Modern concentrates on eliminating the source of the mosquito resting areas. This is done by performing an in-depth inspection to identify areas of concern. An application is then applied to reduce any adult mosquito populations and prevent further reproduction. Most common mosquito resting areas are under foliage, in wooded areas, and shaded damp sections around a home. For more information on mosquito control, click here to contact a Pest Control Specialist for a FREE quote today! Remove or regularly clean objects that permit water pooling such as bird baths. Ensure that drips from air conditioning units are running free and evaporating. Keep grass cut short and shrubbery well trimmed around the house, so adult mosquitoes will not hide there. Cover trash containers to keep out rainwater, and drill holes in the bottom of trash containers so any water can drain out. Eggs are laid one at a time, or in clusters, and they float on the surface of the water. Most eggs hatch into larvae within 48 hours. The larval stage is always aquatic and shuttles from the subsurface where it filter feeds on micro-organisms. This stage can last approximately 4-6 days. Pupae do not eat, they float at the top of the water, breathing through a tiny little tube. The adult stage lasts about 7 days, the final process of development being the adult mosquito emerging from the pupa shell.